This article will provide absolute guide for Sikkim tour. Find Details about East, Waste, and North & South Sikkim. 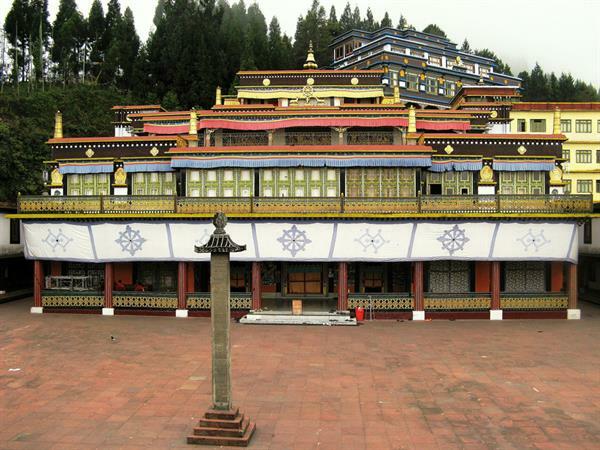 Find Name of the top tourist spot in Sikkim. How to reach Sikkim? 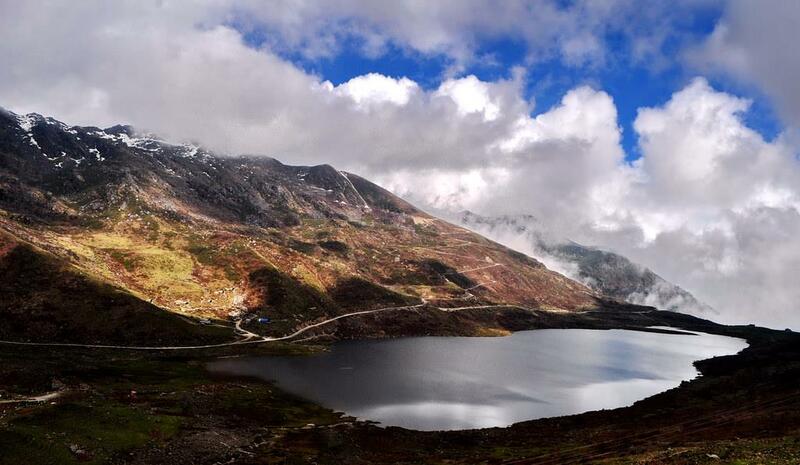 Find the Best Time to visit Sikkim. Short description about districts of Sikkim is also provided in the article. Sikkim is the most attractive tourist destination in India for its natural beauty. It is also a trekker's paradise. Sikkim is the 2nd smallest district in India and it is the lowest populated district in India. The present political condition of Darjiling & Jalpaiguri is not stable for the gorkhaland issue. So, tourist can choose Sikkim as a alternative hill destination. The state is divided into four parts i.e. East, West, North & South. The state capital Gangtok is situated in this part. You have to book hotels at least 3 months before visit in the season time. The hotels will provide food with accommodations. You have to hire car or taxies for visiting places nearby. There are packages like 10 point or 7 point view etc. Tour Packages will cost 3000 to 5000 approx. 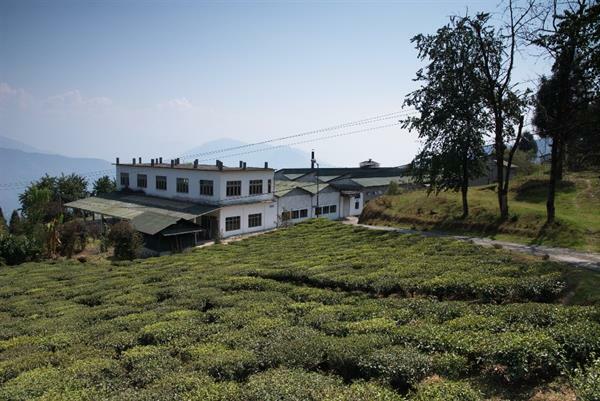 Stay at Pelling and arrange for package tour for the nearest spots. You have to keep 2-3 days for Pelling & Rabangla visit during Sikkim trip. Below are the lists you can visit during the 2-3 days. You can also view the beauty of "Kanchanjangha", the 3rd highest peak in the world form your hotel bed! Don't miss the wishing lake (Khecheopalri Lake) & Kanchanjangha Waterfall. There are also package tours available. You should book hotel at Pelling well in advance. North Sikkim is the most difficult and risky tour in Sikkim. The condition of roads after earthquake is not good. If you have heart patient and children in your group you must avoid the guru-dongmar lake trip. From Gangtok you have to visit by car to lachen. It will take 8-9 hrs. You can enjoy the natural beauty roadside like waterfall & snow hills. You can also like the breath taking carves if you love adventure. Lachen is a very beautiful spot for night stay. The hotels have very helpful attitude within their limitations. The pollution free air, sounds of small streams and cold weather are enjoyable there. Bagdogra is the nearest airport from Gangtok. Regular flights are available from other part of the country to bagdogra airport. You can take taxi from Bagdogra Airport to Gangtok. Helicopters are available from Bagdogra to Gangtok if the weather is fine. Some trains are reaching New Jalpaiguri (NJP) station at night. In that case you may take rest at the station and wait for the morning. You can get plenty of car outside the NJP rail station. Take some taxi any car and prefix the rate. Cars will stop once for brakefast. The 125km journey through the beautiful greenery, fountain & hills of North Bengal will refresh your long train journey. How many days Sikkim tour is best to visit all tourist places in Sikkim. How to reach Sikkim from tamilnadu by train? Share some good hotels for stay and food. Any travel agent's offer Sikkim local trips? What about safety in Sikkim for travellers. I want to visit Sikkim by air from Gowhati. Can you help me make an itinerary at the best cost?